WHERE POLE HISTORY IS MADE! 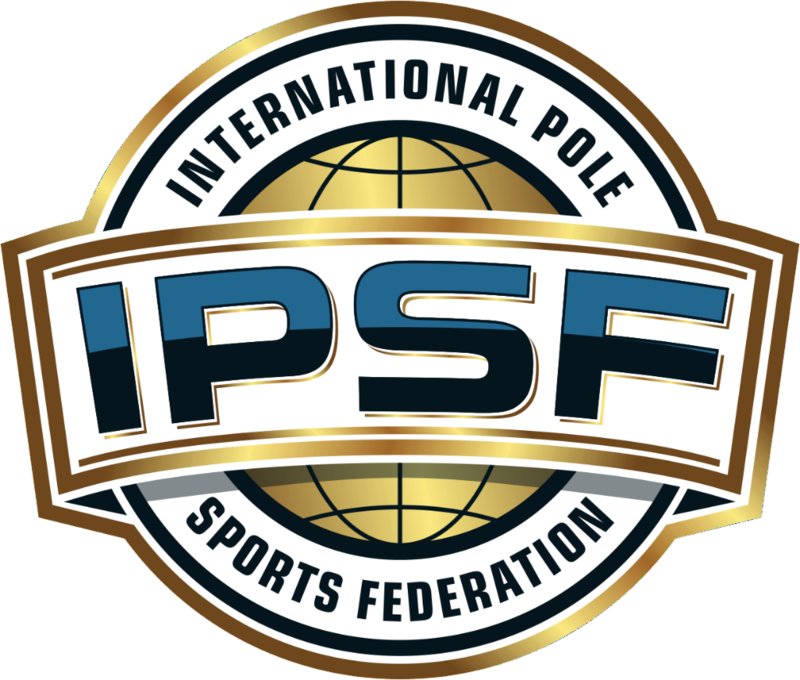 What can we say other than THANK YOU to everyone who took part in the World Pole Championships 2017. To the athletes, judges, staff, vendors, sponsors and spectators - we thank you for your continued support! We have been hard at work on recognition for our sport and its' athletes. This week, the Federation of International Gymnastics (FIG), the International Pole Sports Federation (IPSF), and GAISF (formally known as SportAccord) signed a trilateral agreement finalising the terms and conditions under which the FIG supports the principles for the admission of the IPSF into GAISF. This historical agreement was signed by the three parties on 8 August 2017. The IPSF courses have been created in line with international sporting criteria, and are the only courses endorsed by 1st4sport qualifications. Exciting news for this year is the launch of the YOUTH SYLLABUS & the PRE-CODE SYLLABUS for adults. These are both in the final stages of development, and will see more than 200 non-CoP elements and moves, spanning 10 levels. 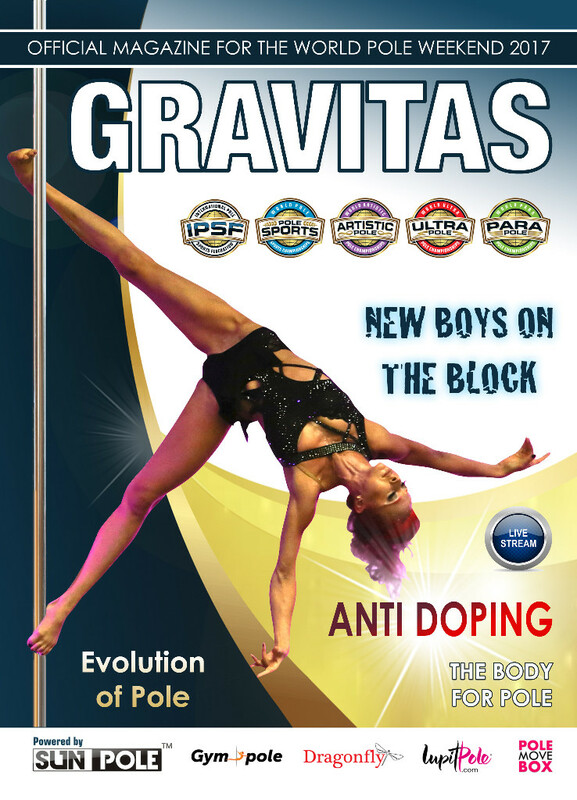 Check out the yearly magazine produced by the IPSF for its athletes and the Pole Community. Work has already started on the 2018 edition of the magazine.